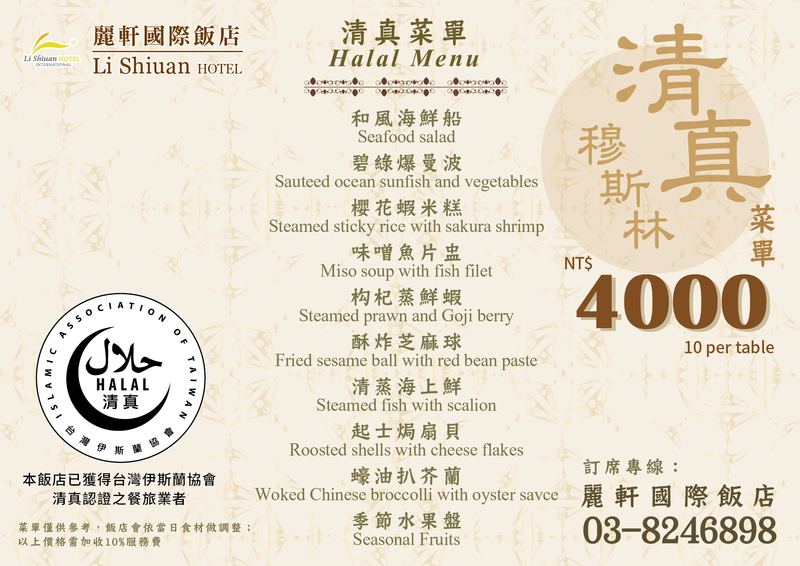 Halal Menu Included (HMI) is one of Halal Corner Included. Halal Corner Included restaurants already have their chefs and managers received Halal operation training. 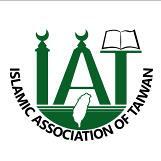 All the materials, utensils, culinary operation, and service procedures have been advised and recognized by IAT. Just tell the receptionist that you are Muslims, and they shall give you Halal Menu. Restaurants with POS systems have input Halal menu in them also, so the kitchen will get the Halal order clearly, where you can make orders without reservation. 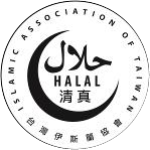 IAT certified restaurants have good professional ethics, so they will not serve you non-Halal meat when Halal meats are out of stock. 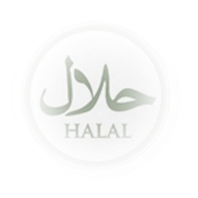 In order to enjoy all kinds of Halal meat, it is highly recommended that you make a booking beforehand in case some meats are out of stock. 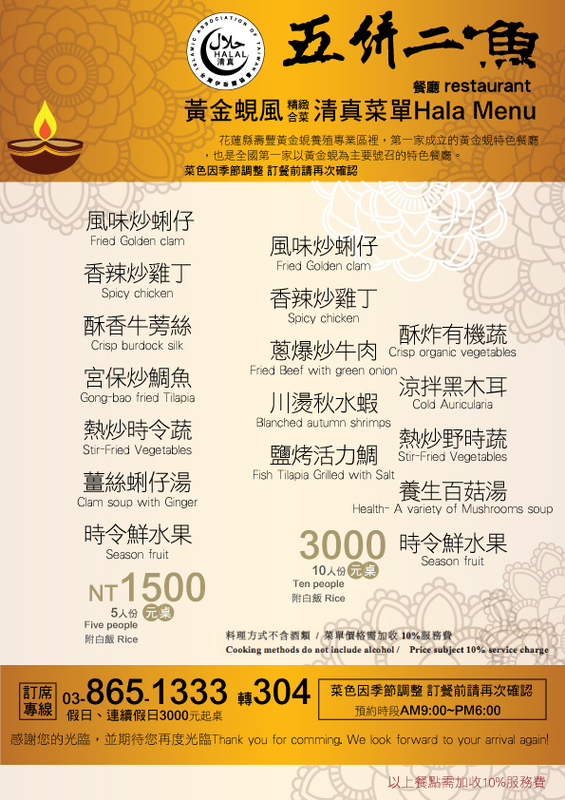 If you are going to order a banquet (group meal), it is mandatary to book a table earlier. 970 No. 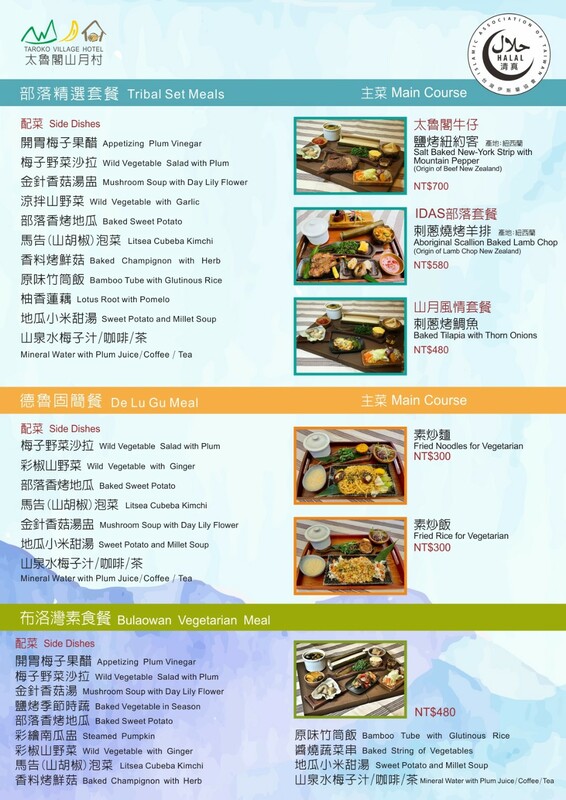 99-1, Chung Mei Rd., Hualien, ROC. 970 No.262, Shangxiao St., Hualien, ROC.